Ottawa’s latest housing crackdown has some wondering — why now? The latest tightening of mortgage rules might come down to a couple of thousand dollars for the average Canadian consumer but that still has many wondering why Ottawa is cracking down once again on housing. 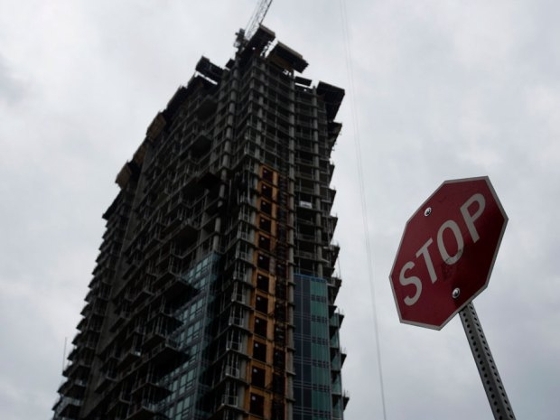 OTTAWA — The housing market may be recovering just a little too fast for CMHC, the federal Crown corporation that has a key role in shaping the market. Don Lawby, chief executive of Century 21 Canada, said if the latest changes raise borrowing costs, housing is going to get more expensive.